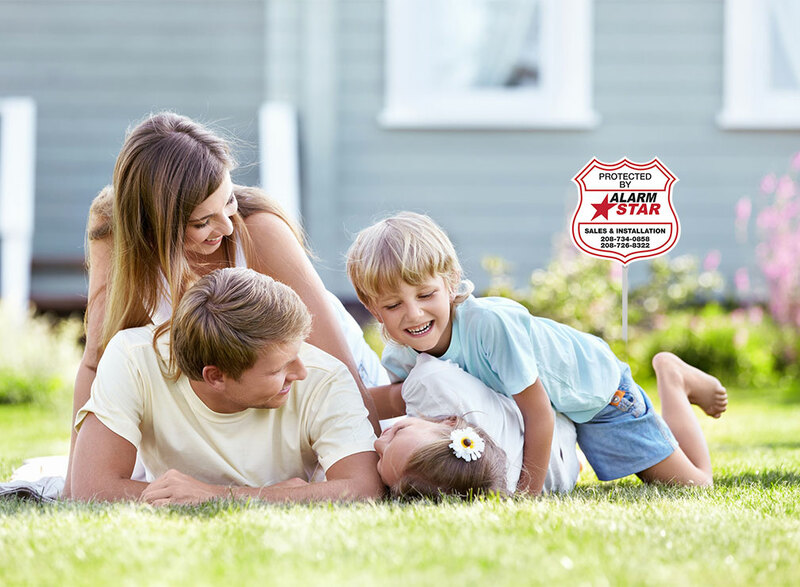 Alarm Star – an alarm company serving Boise, Meridian, Twin Falls, Ketchum and surrounding areas – helps protect your family with home security solutions and your business with security alarms and security monitoring. 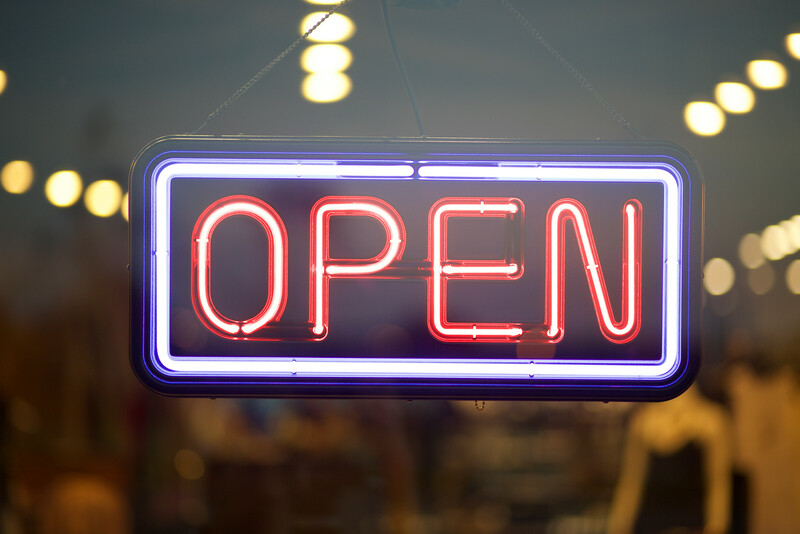 Get help protecting your business! 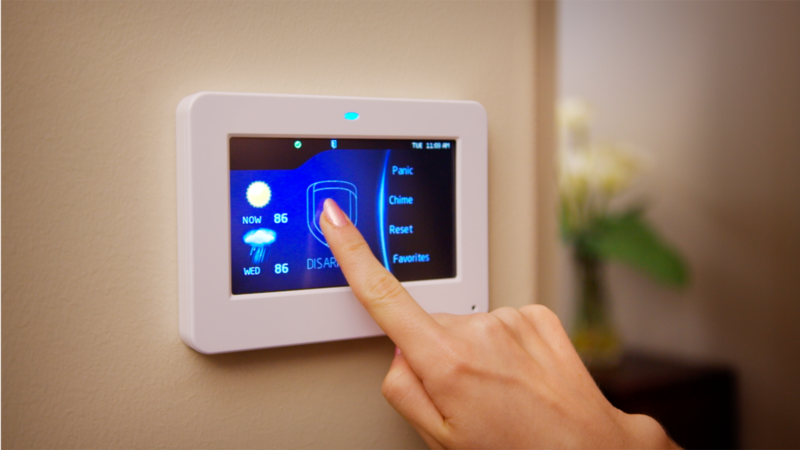 The protection of your family, home or business starts with a business or home security system and security monitoring. Alarm Star is proud to be one of the area's best security/best alarm companies, offering professional home alarm and security monitoring and IMMEDIATE emergency response for both residential and commercial properties. As a solution based security system provider, we provide installation, service and Central Station Monitoring for clients along with monitoring of Personal Emergency Response Services. We also offer CCTV and survceillance cameras, outdoor security and fire alarms. Alarm Star is pleased to announce we are a Certified Dealer of DMP products. DMP is the only security company MADE IN THE USA! 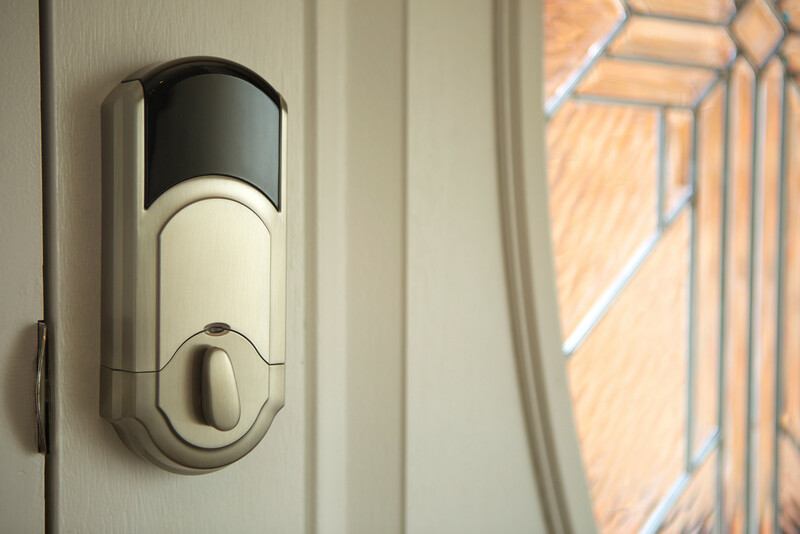 We install and service security systems including intrusion, fire, and door access, for residences and businesses. 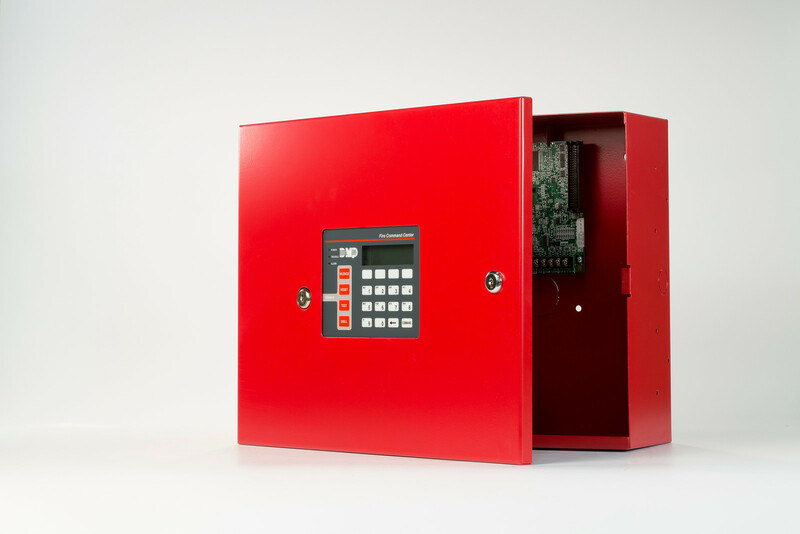 We design and build custom systems to meet every customer's specific needs. 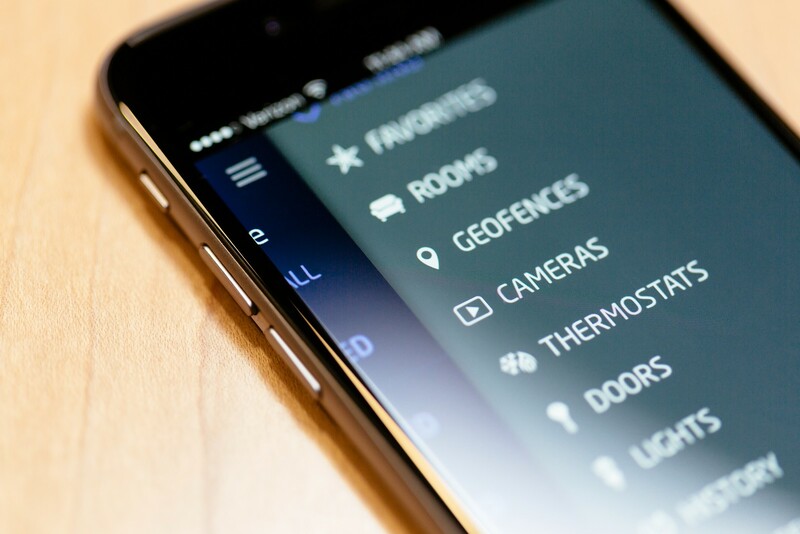 Alarm Star is an Idaho based security solutions company with a focus on building relationships for life by providing you with a security solution unique to your individual needs. We are proud to be small enough to give personal attention with enough sophistication and resources to provide the best security solutions and products in the industry.